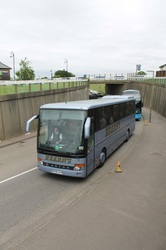 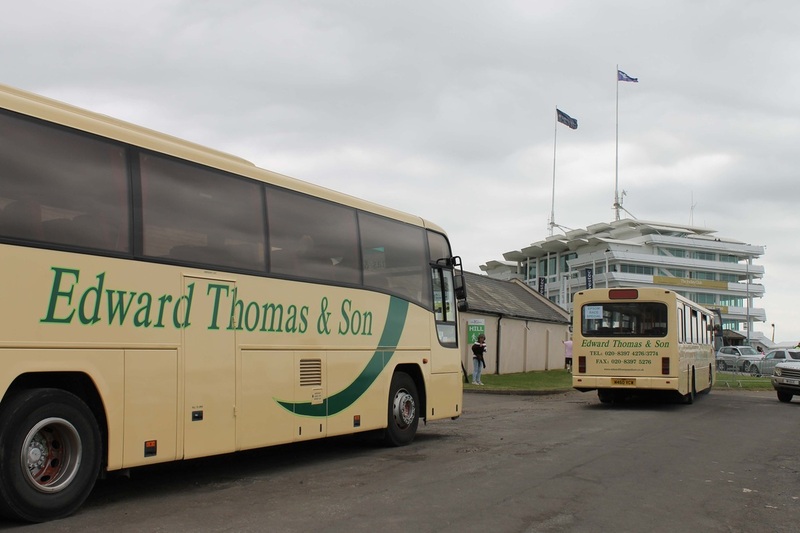 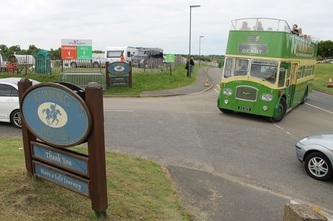 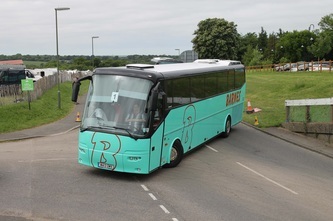 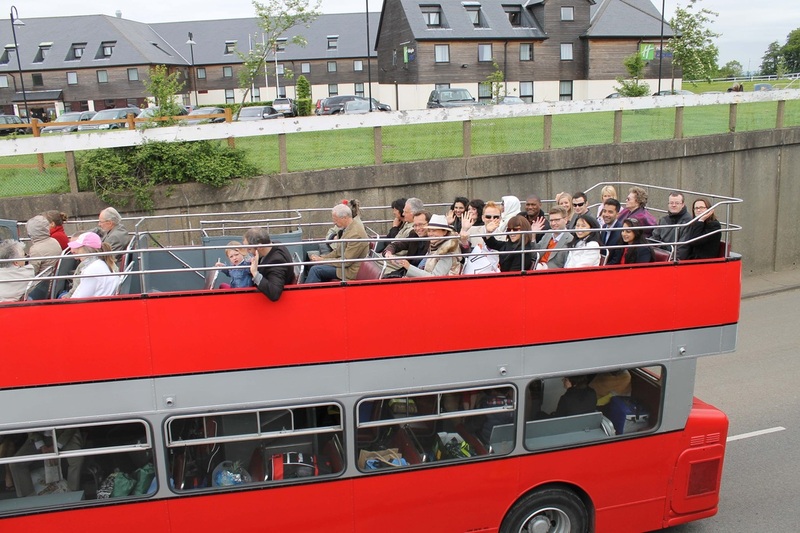 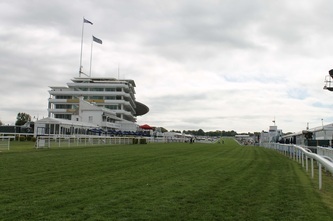 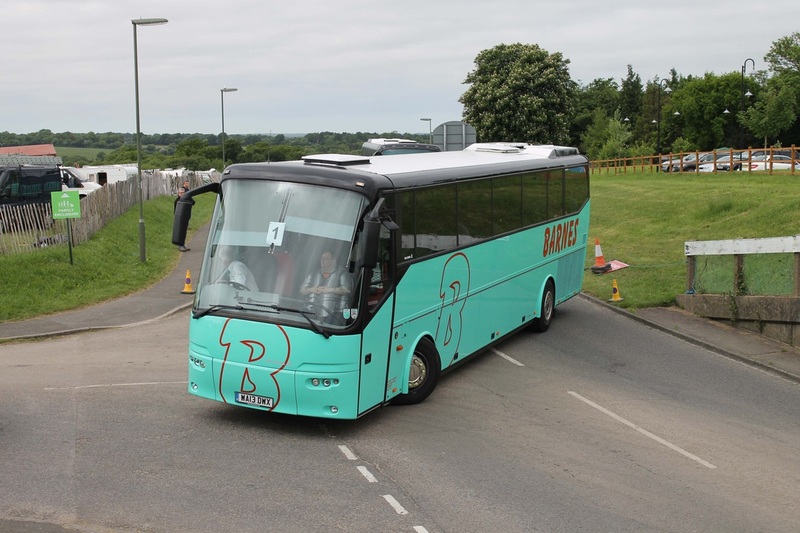 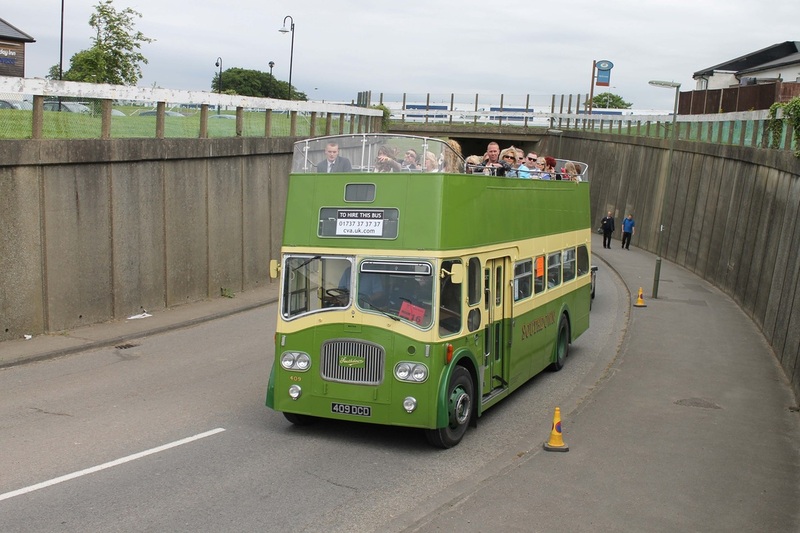 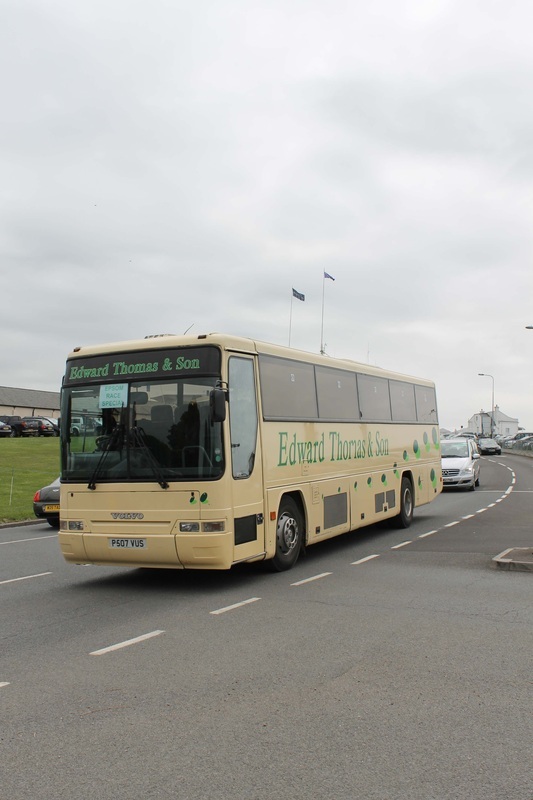 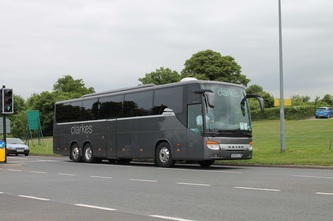 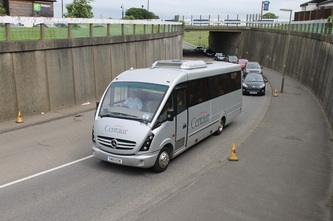 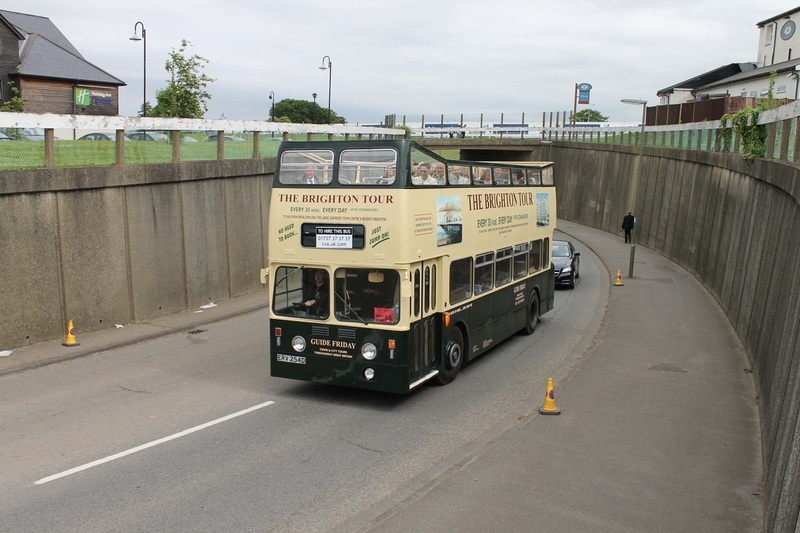 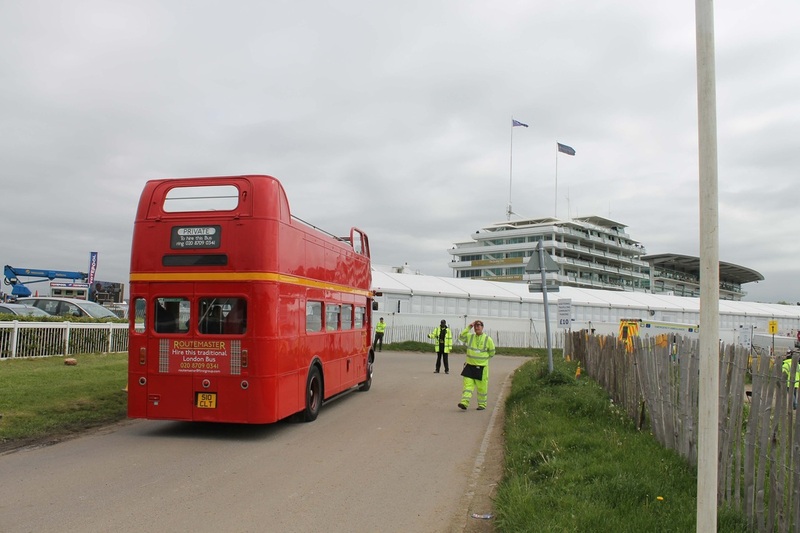 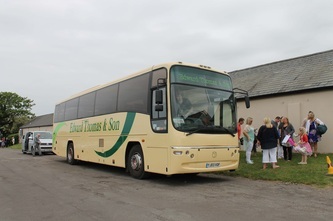 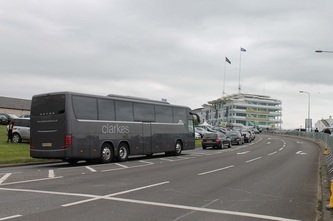 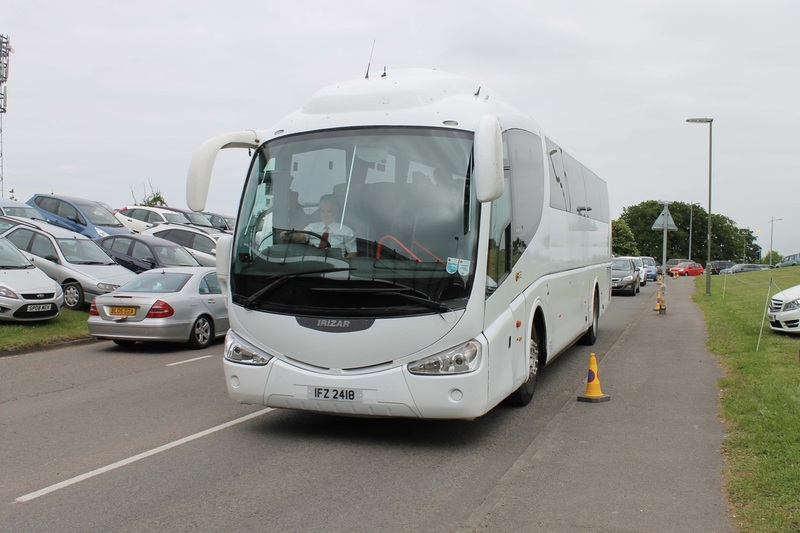 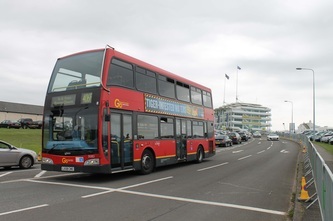 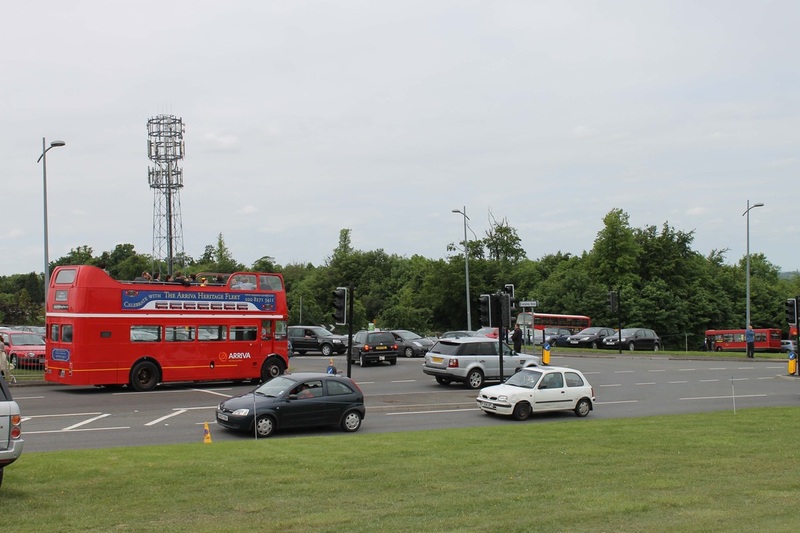 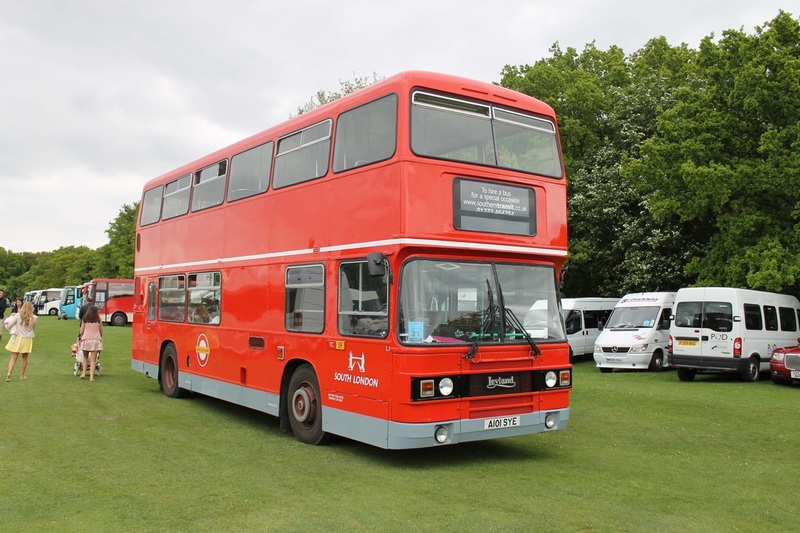 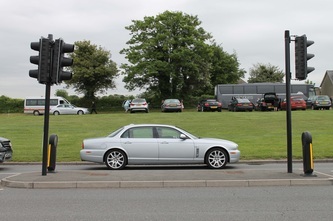 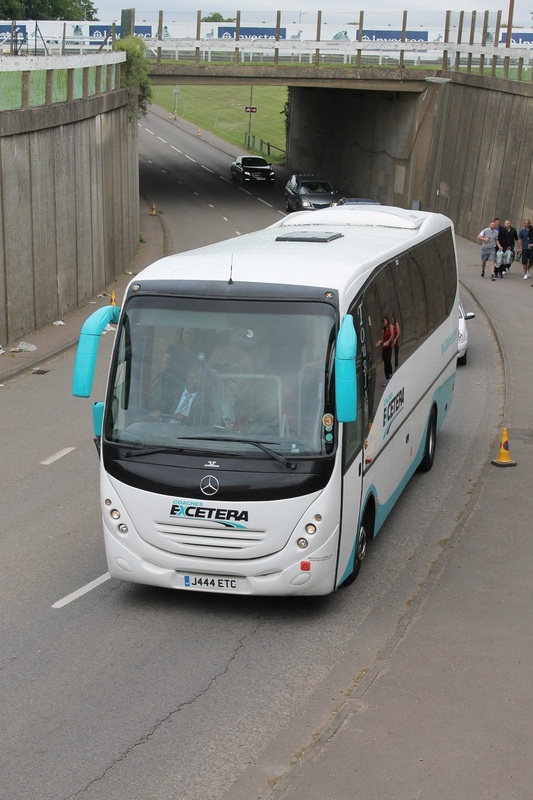 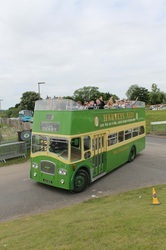 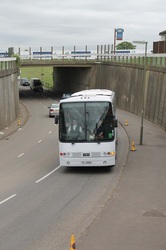 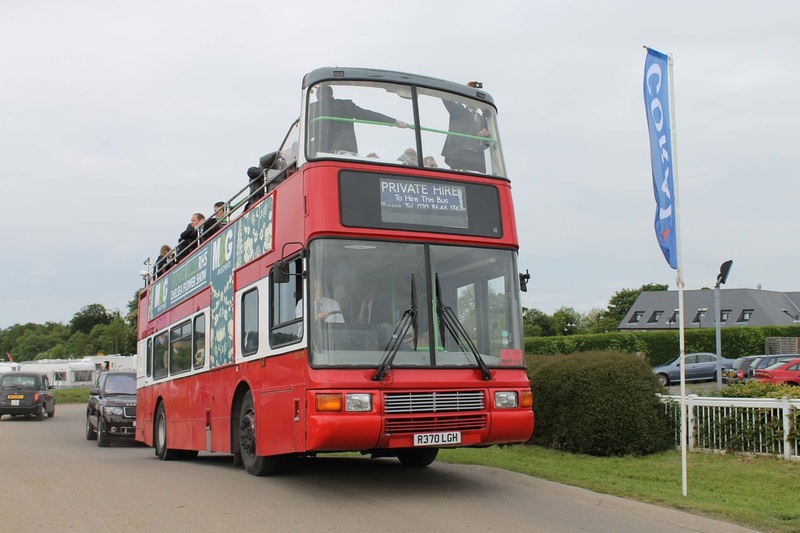 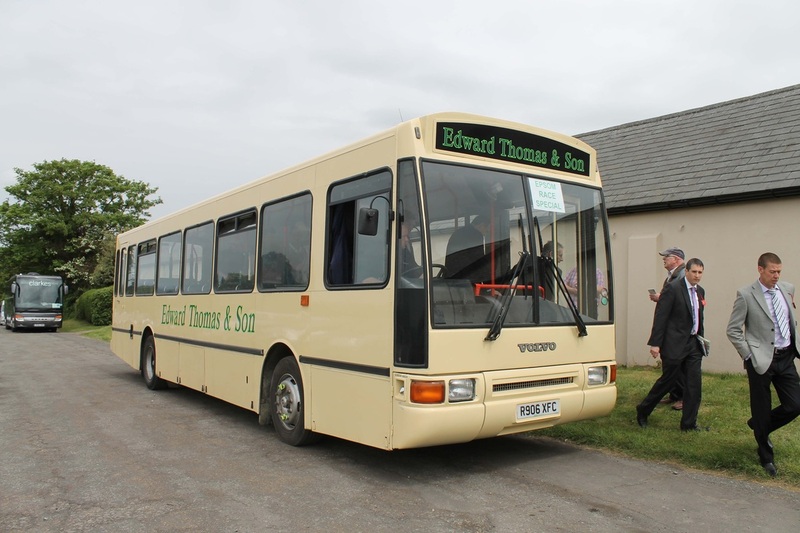 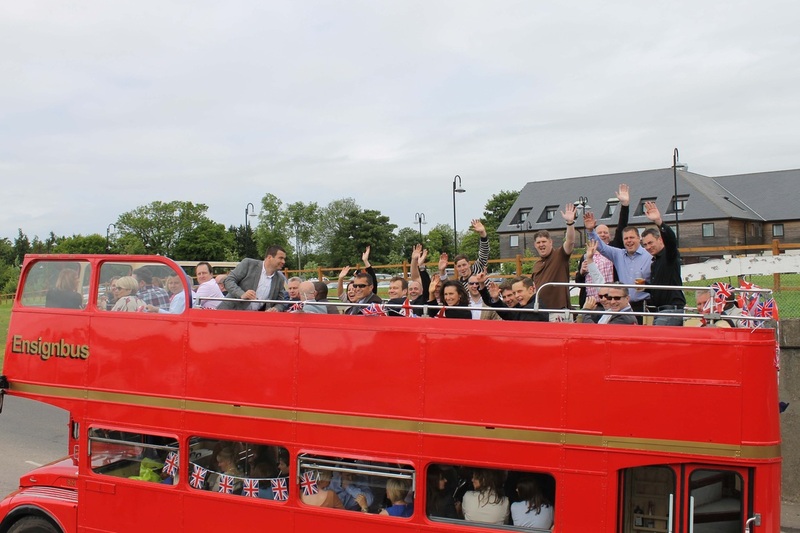 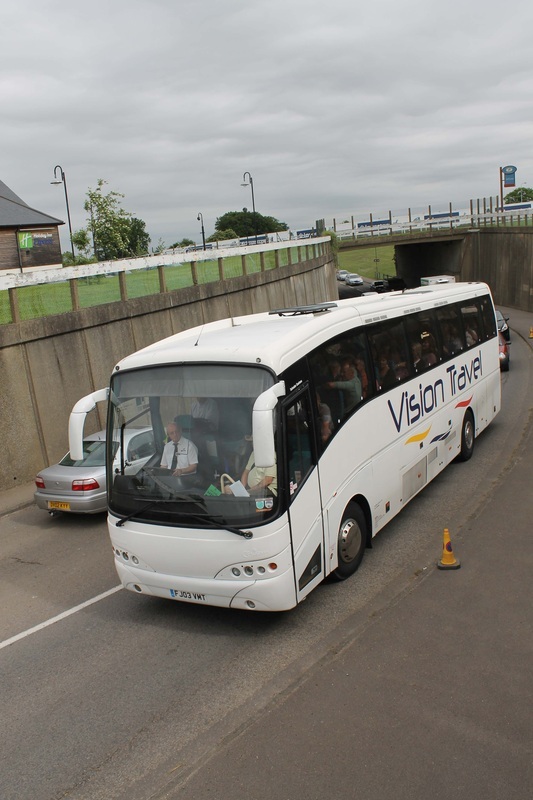 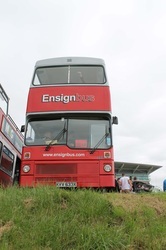 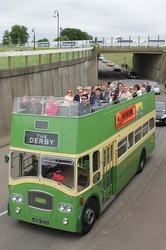 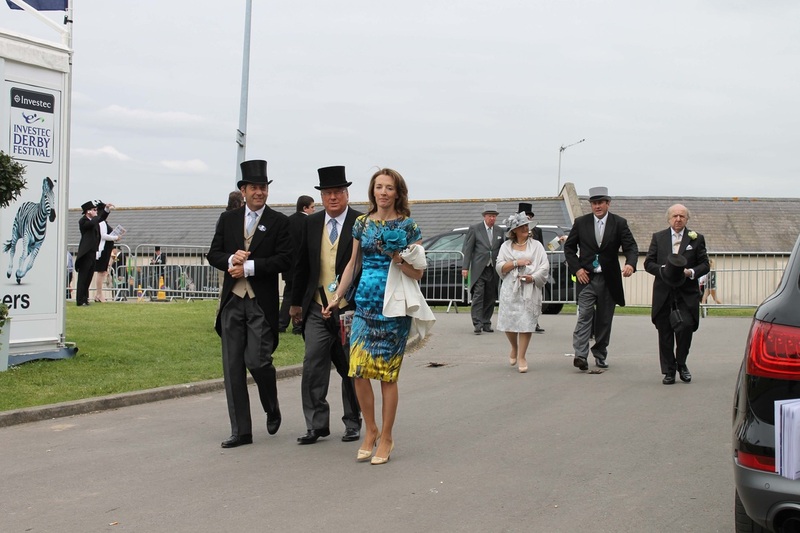 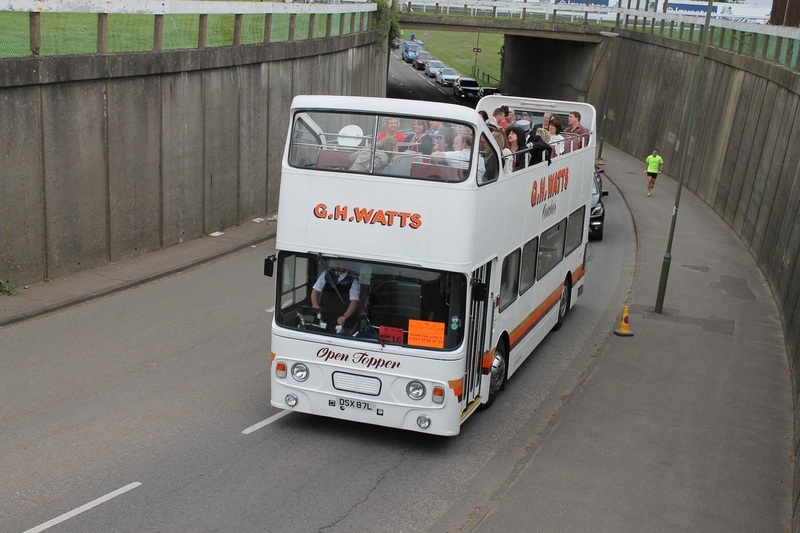 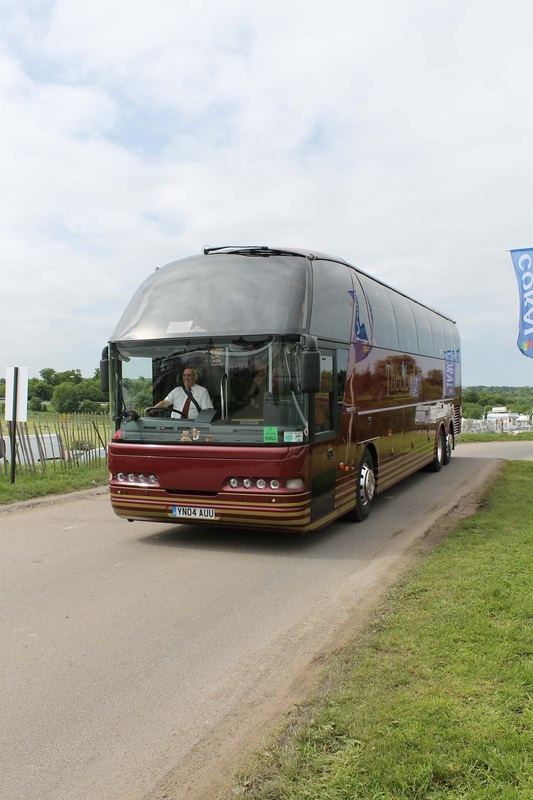 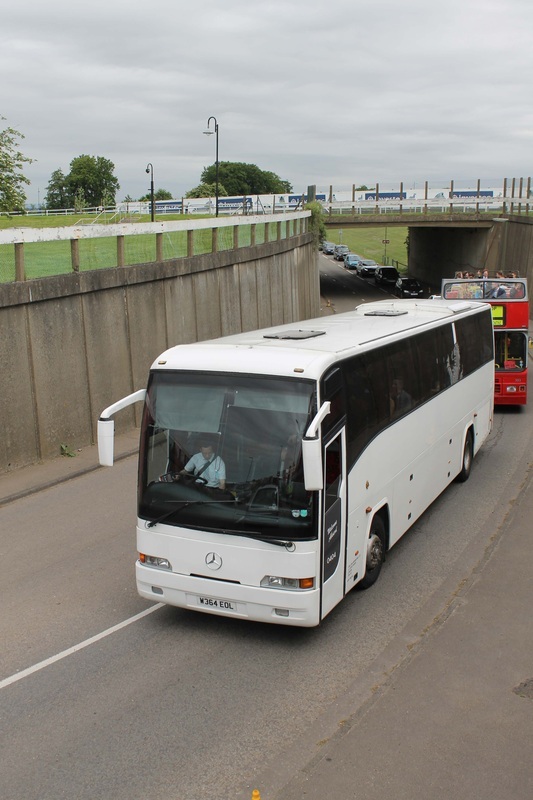 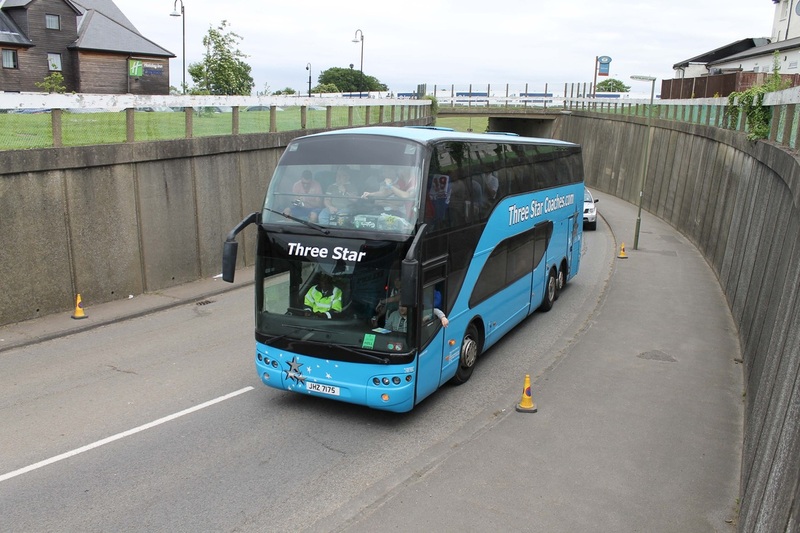 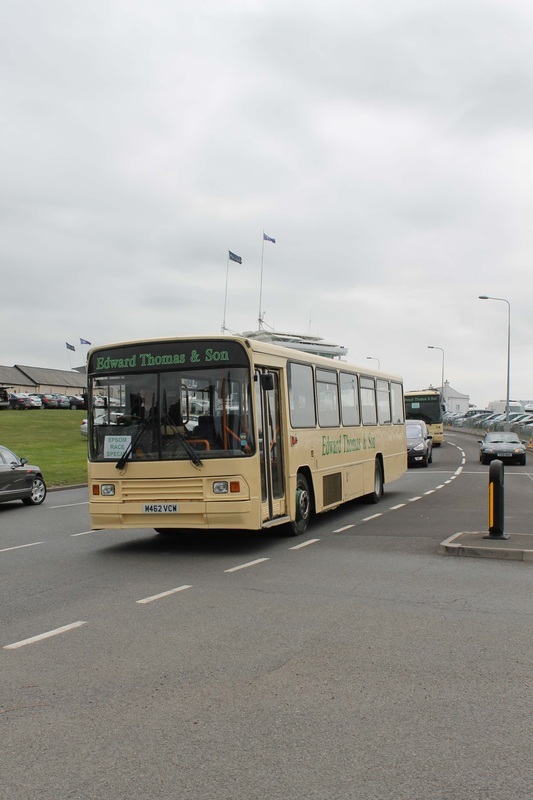 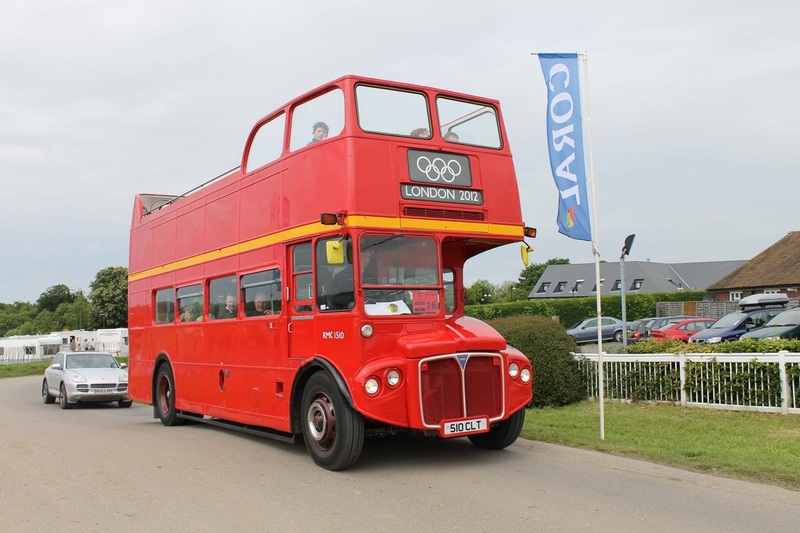 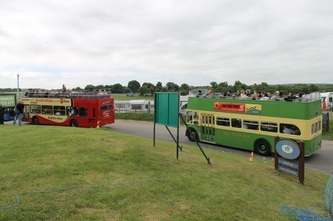 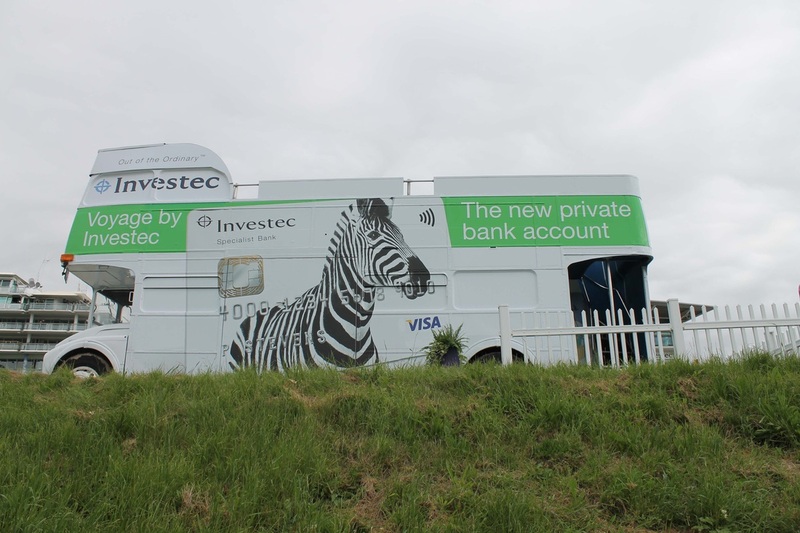 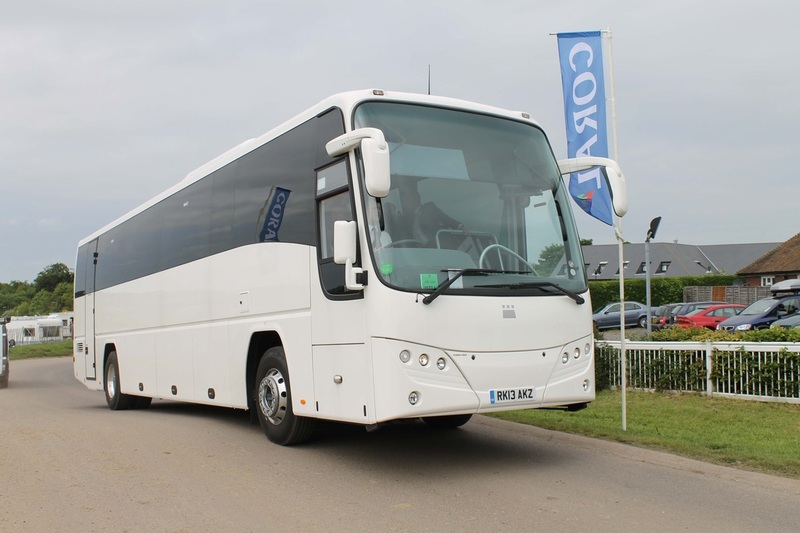 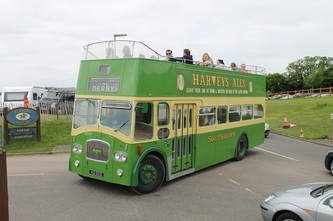 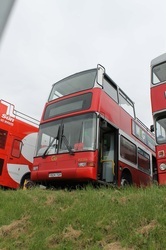 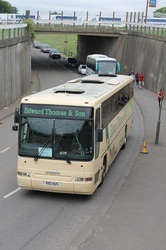 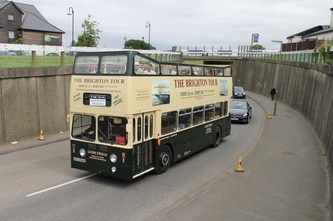 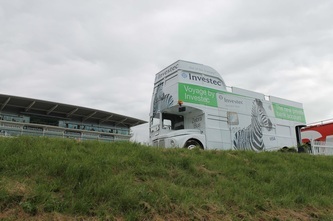 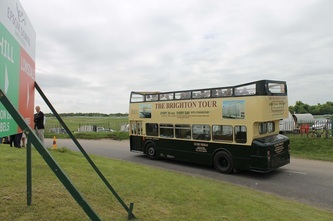 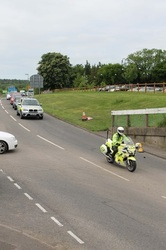 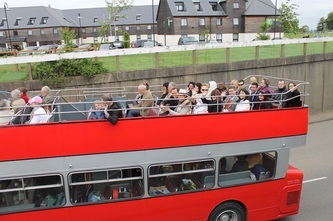 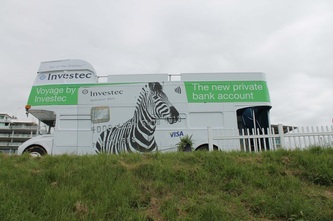 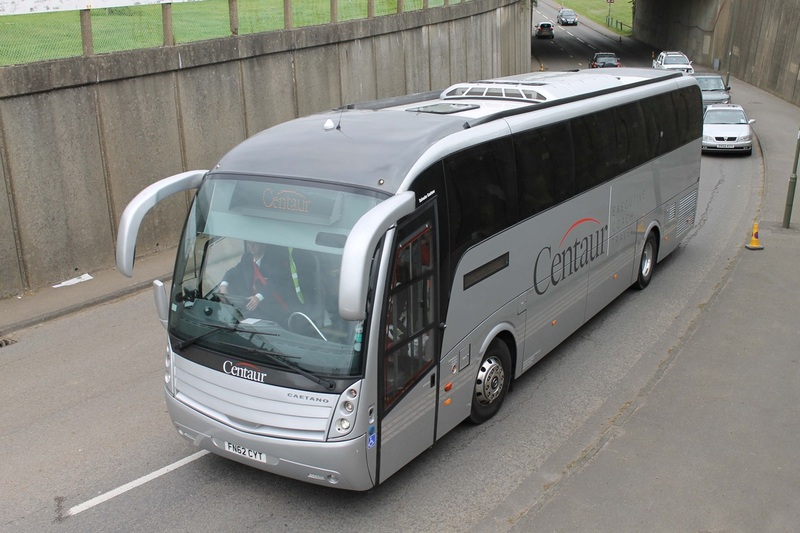 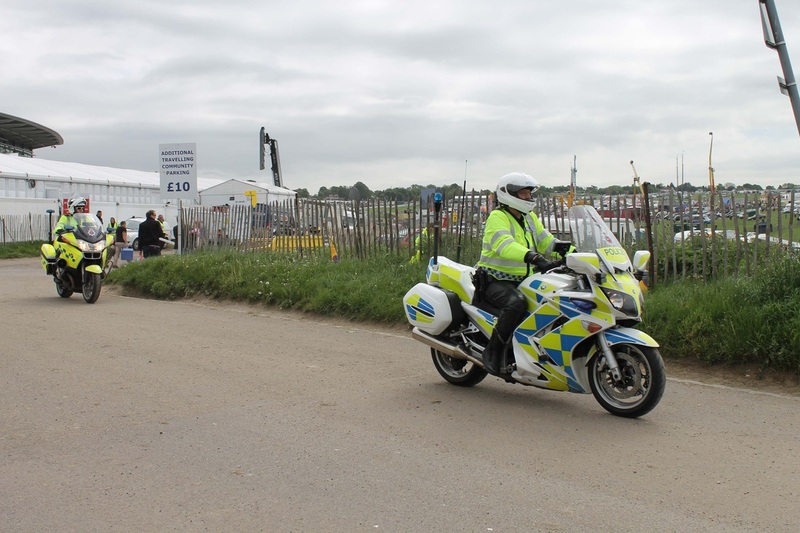 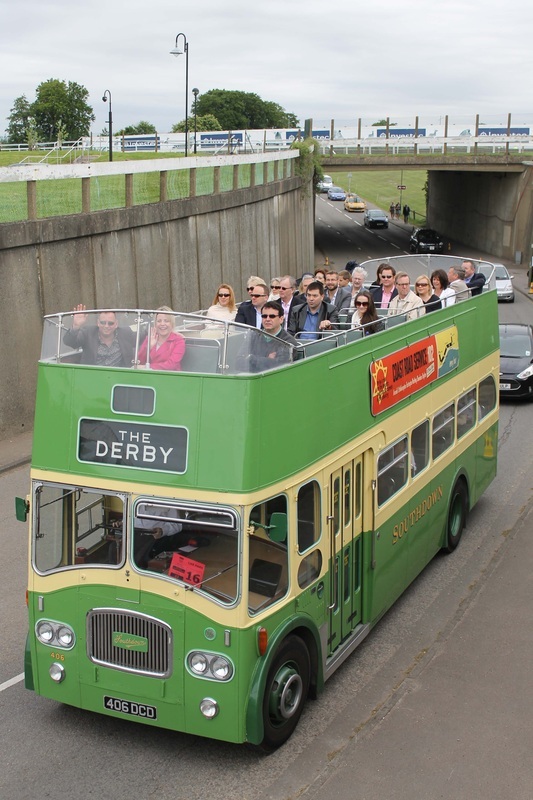 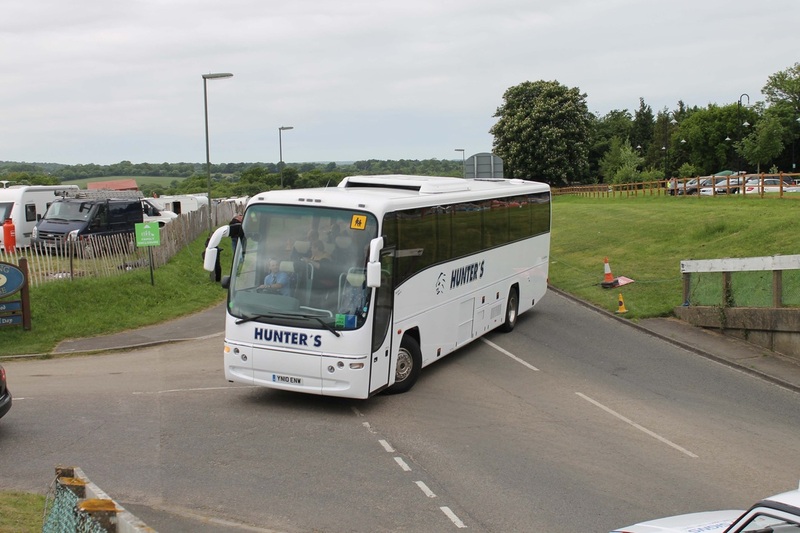 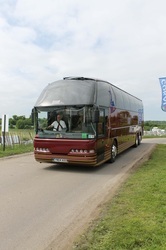 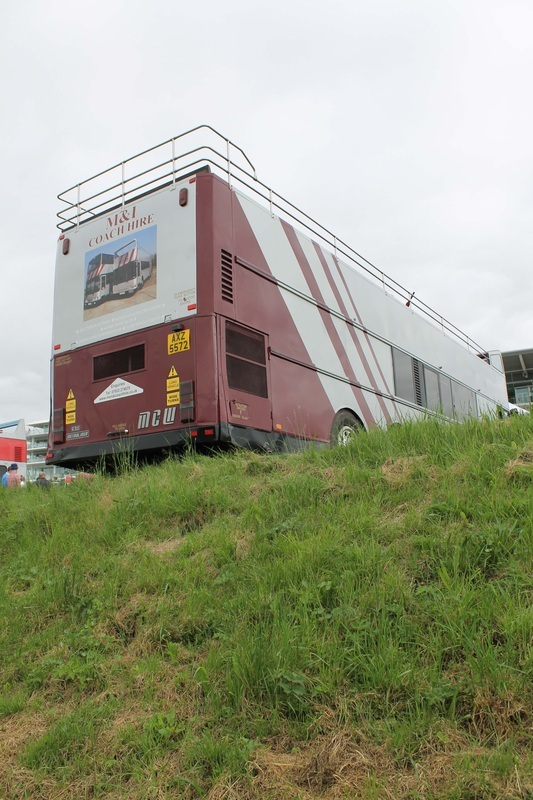 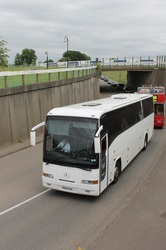 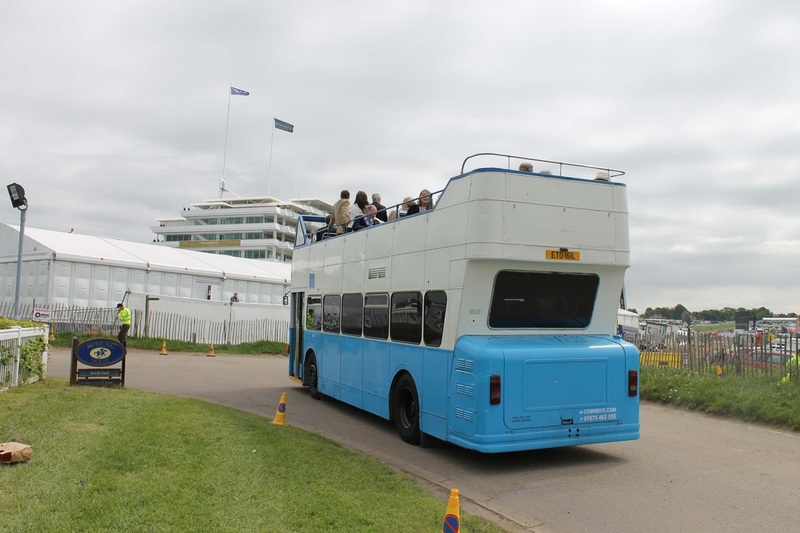 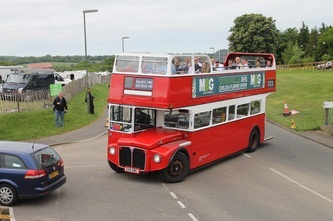 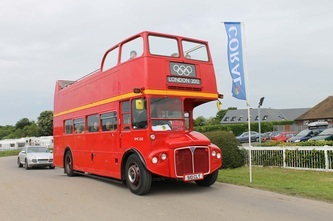 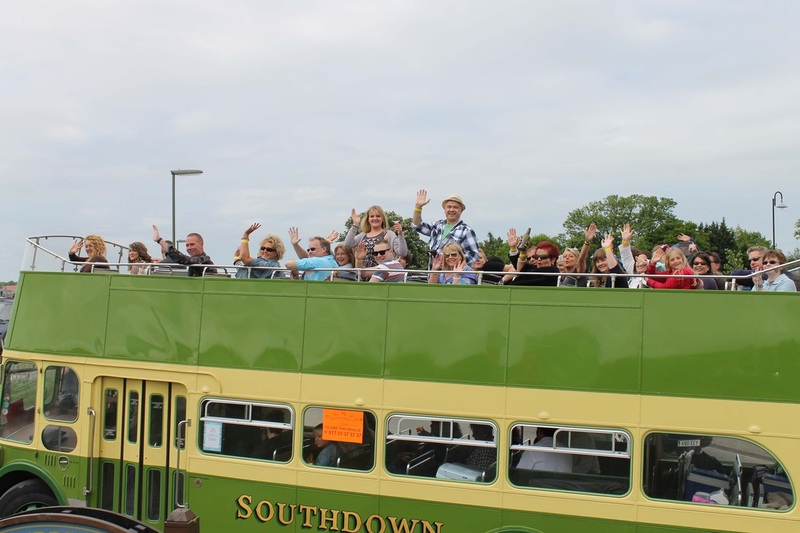 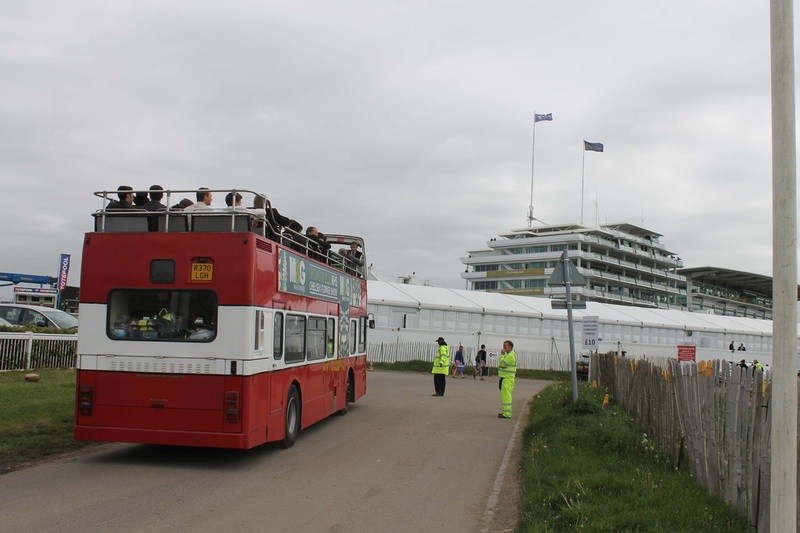 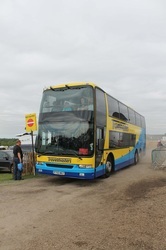 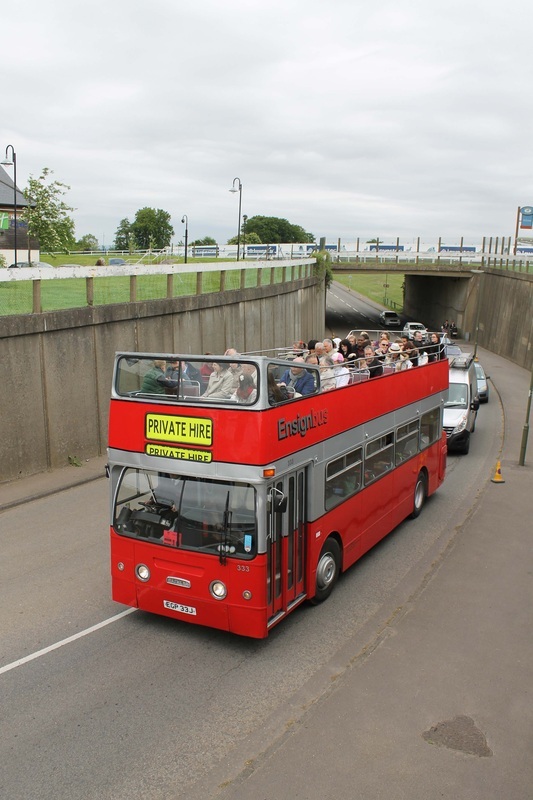 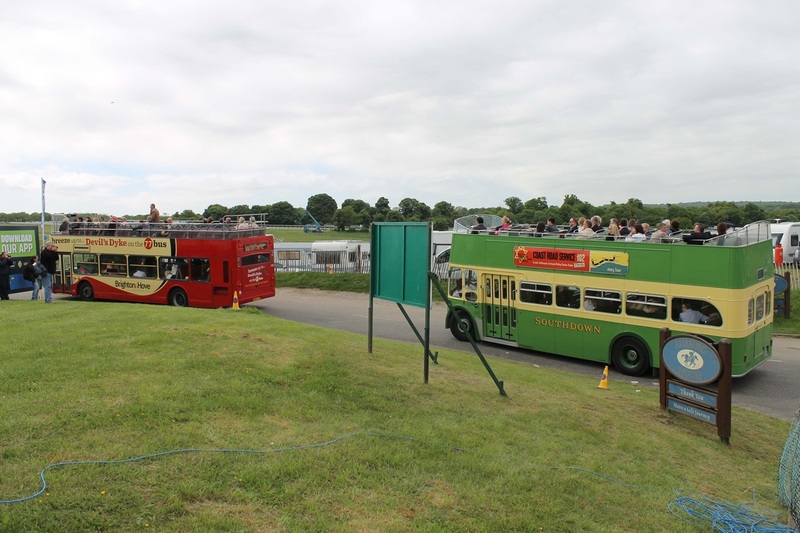 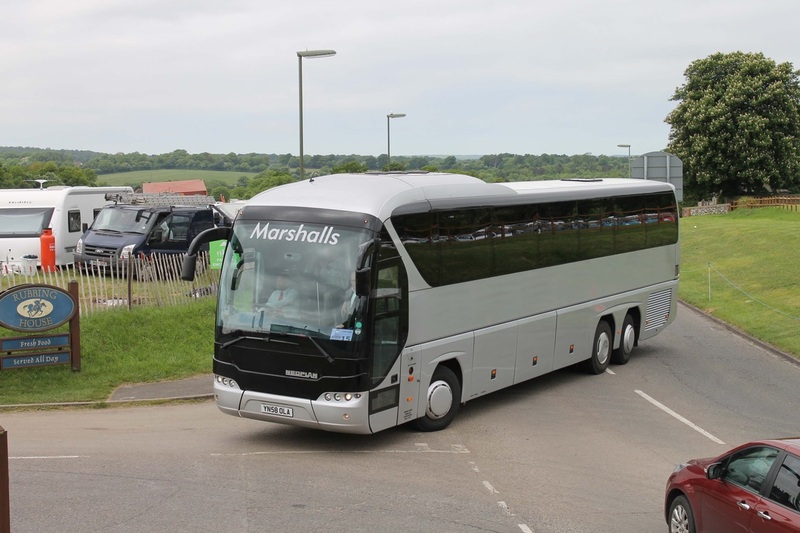 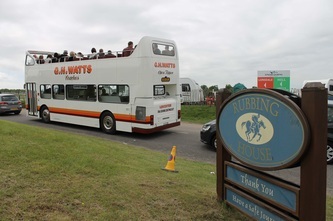 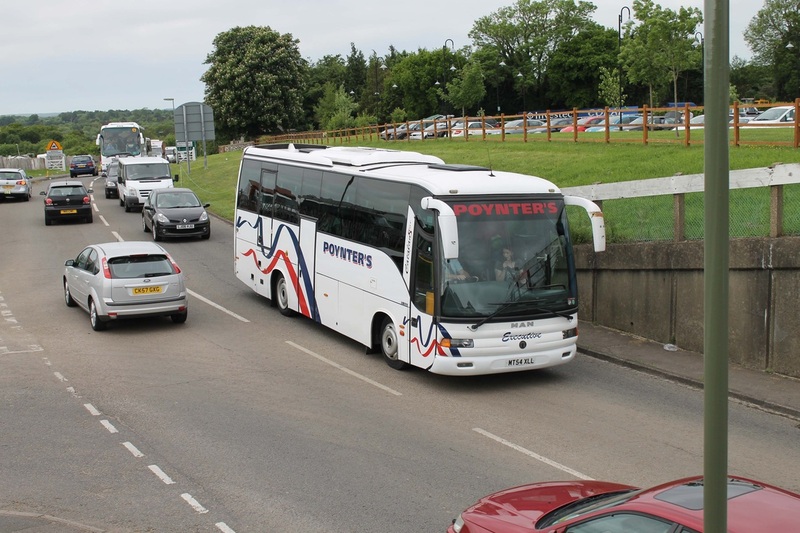 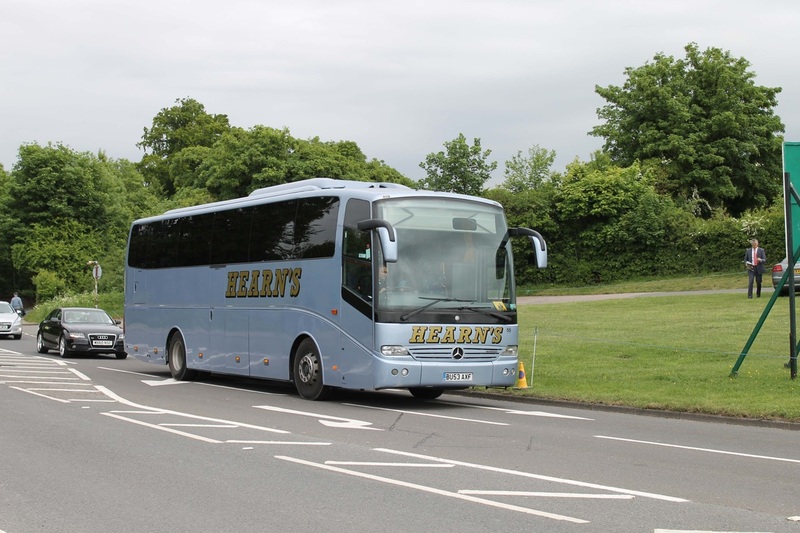 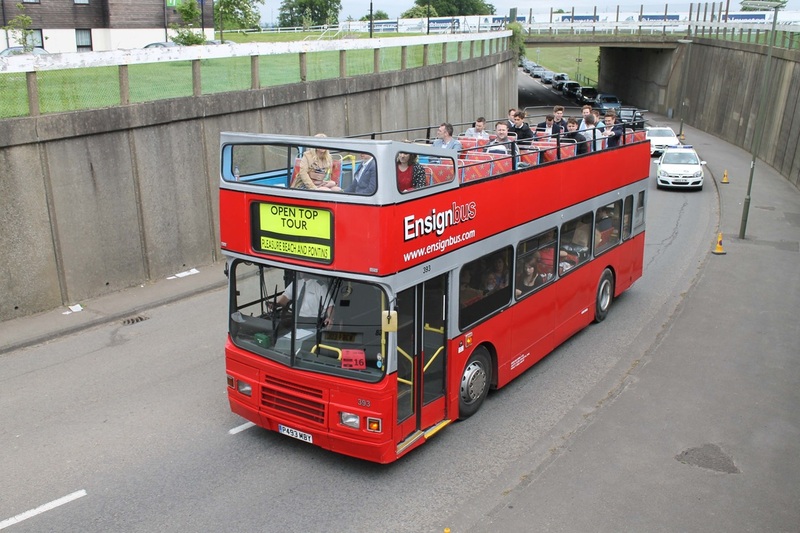 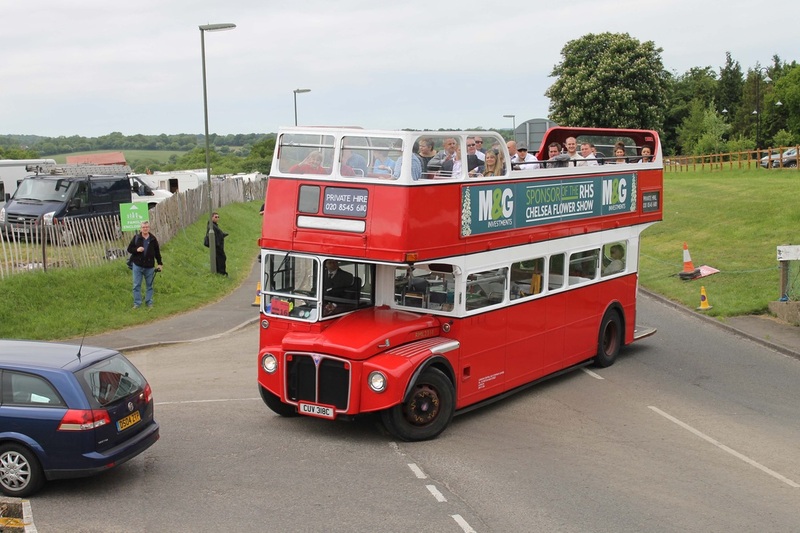 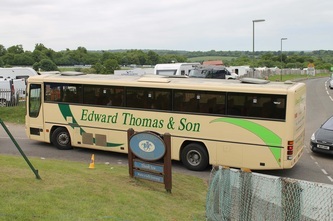 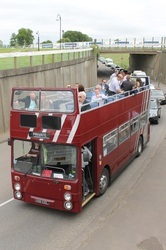 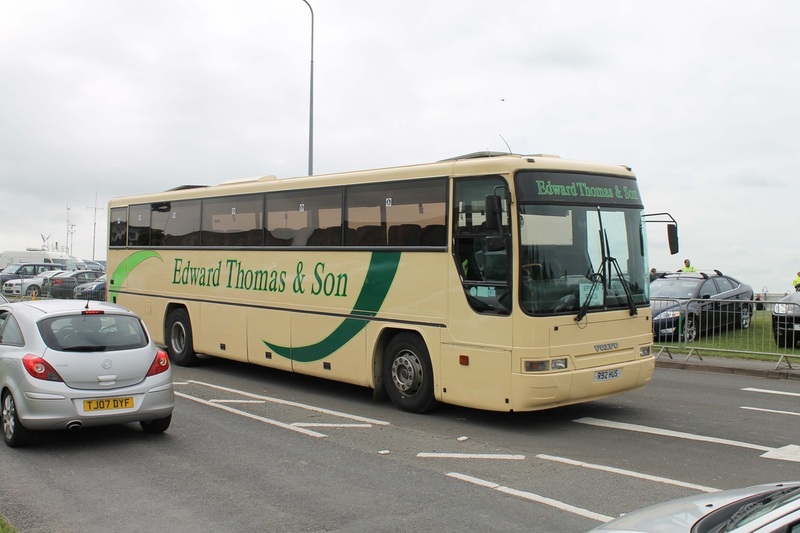 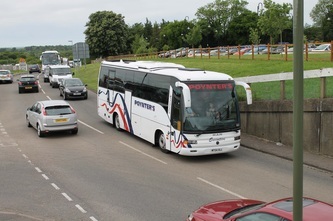 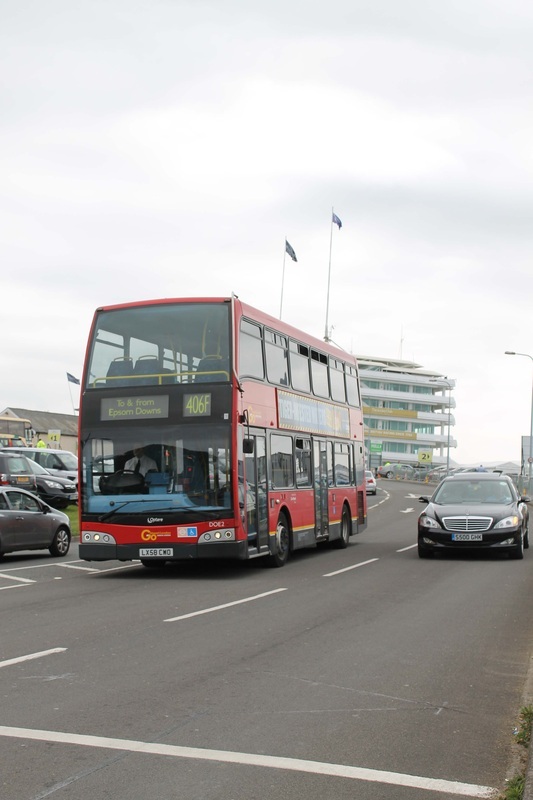 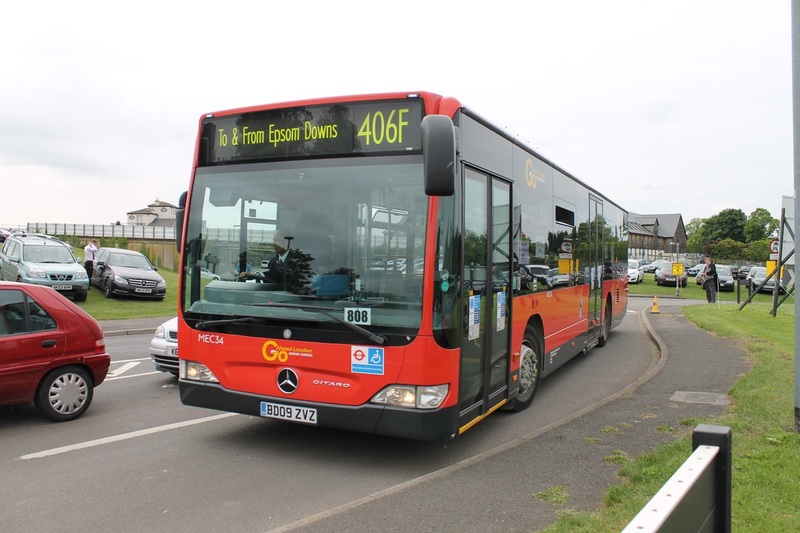 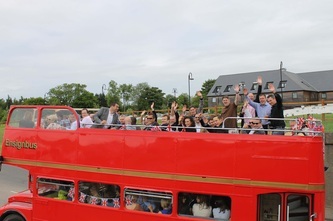 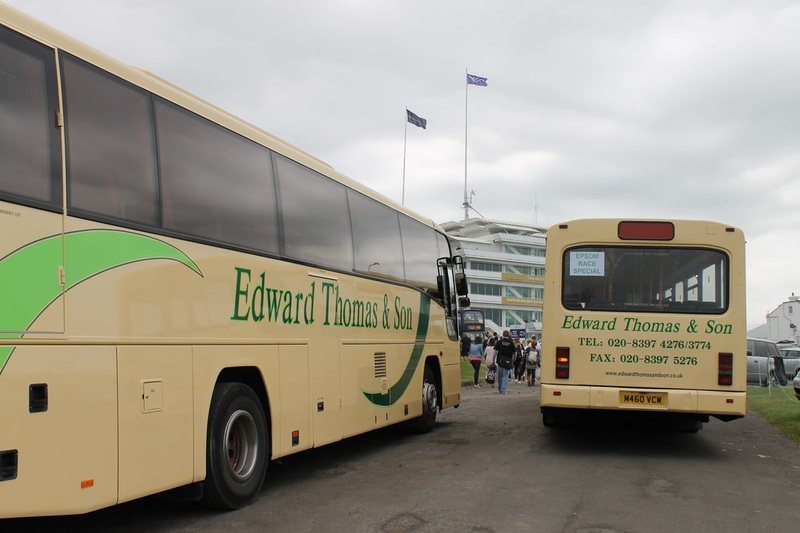 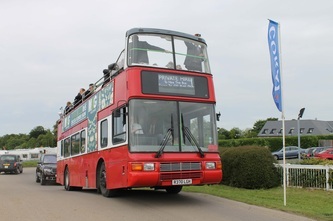 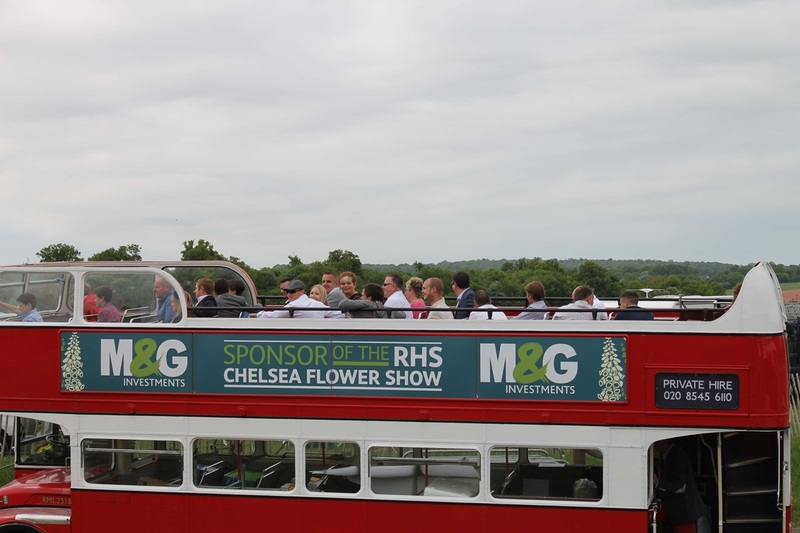 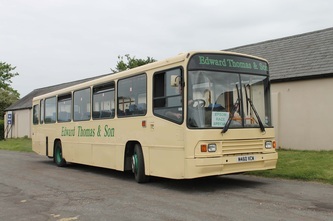 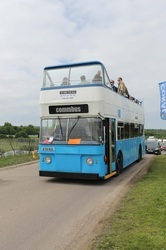 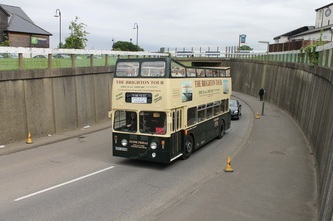 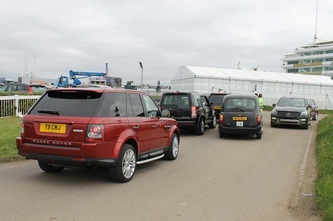 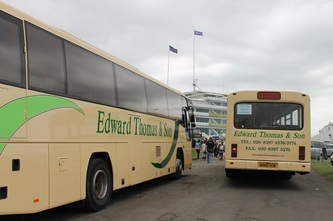 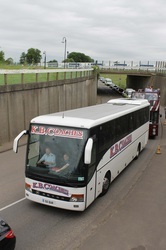 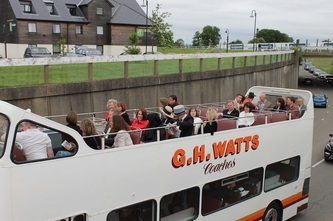 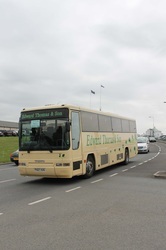 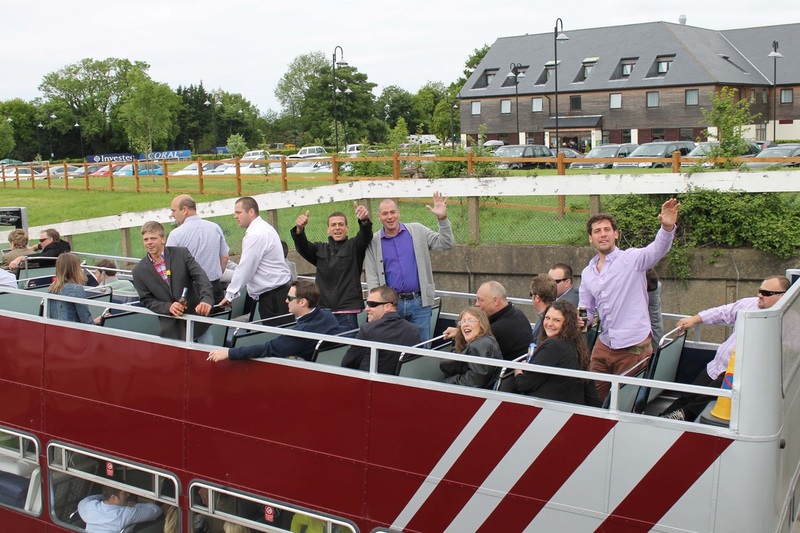 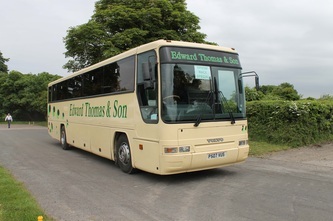 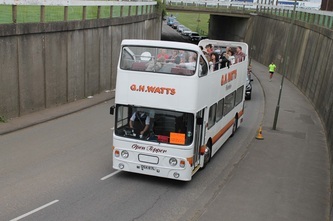 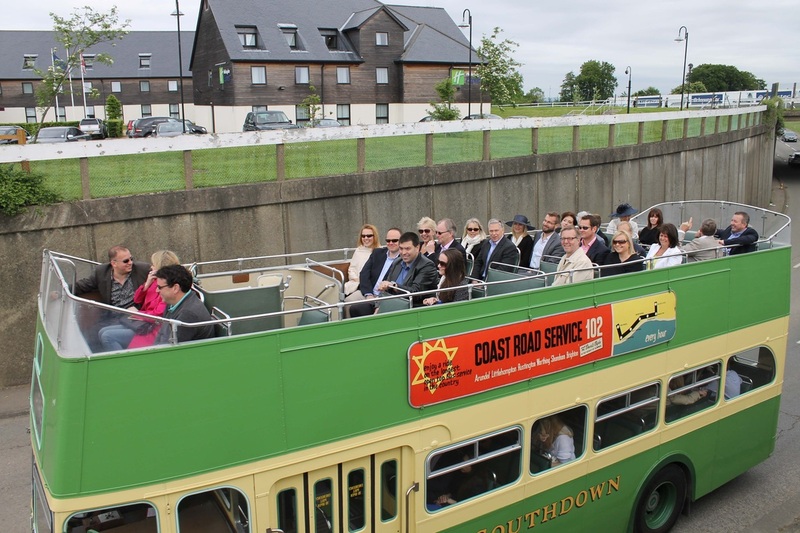 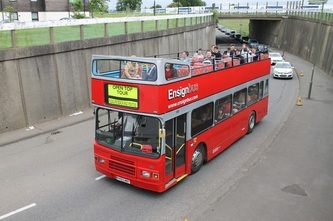 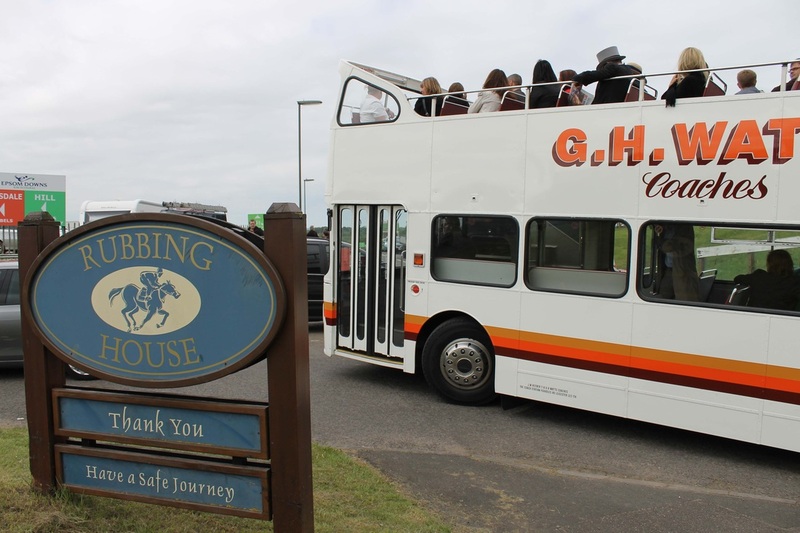 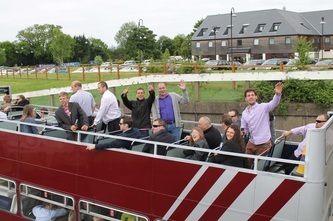 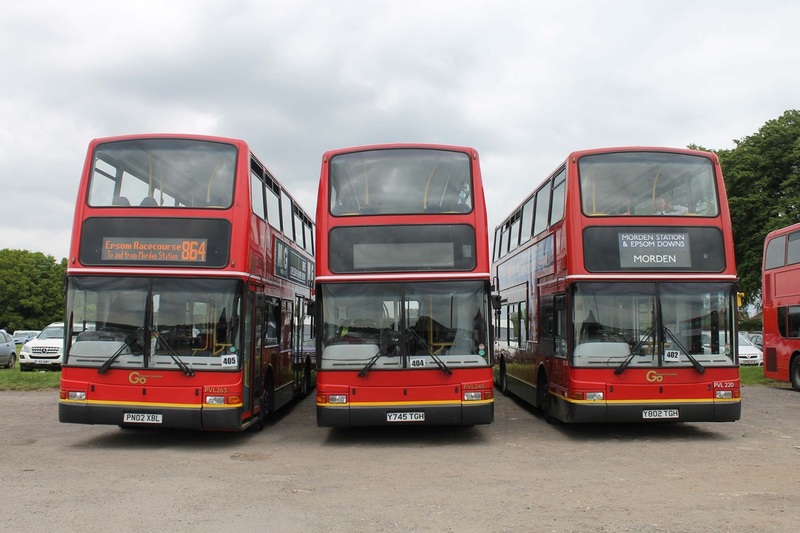 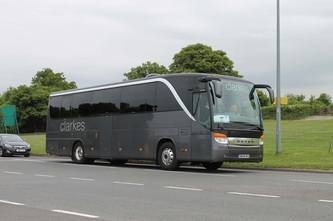 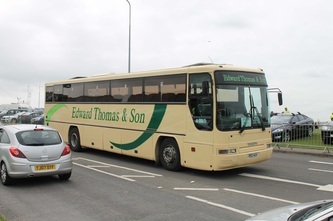 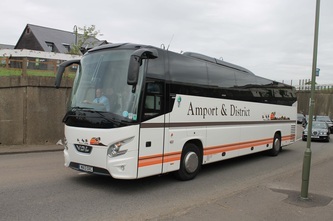 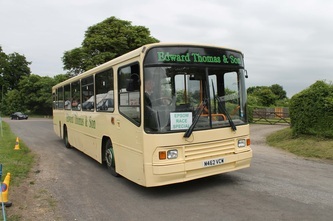 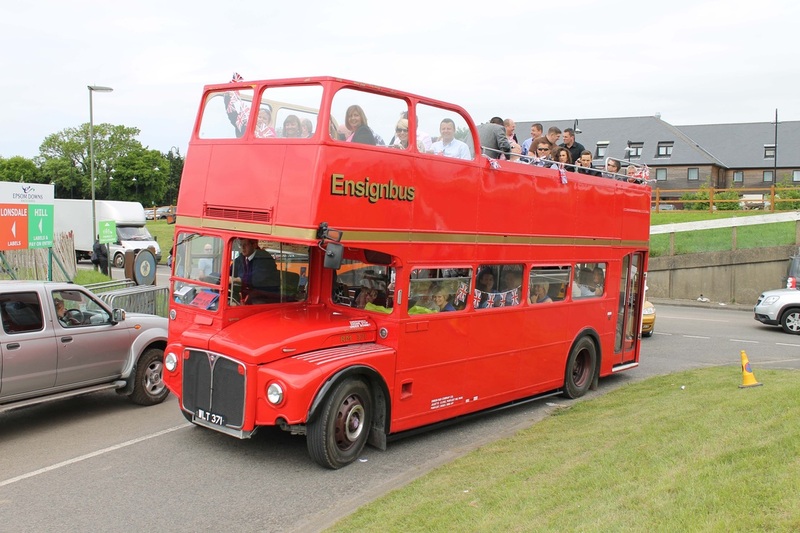 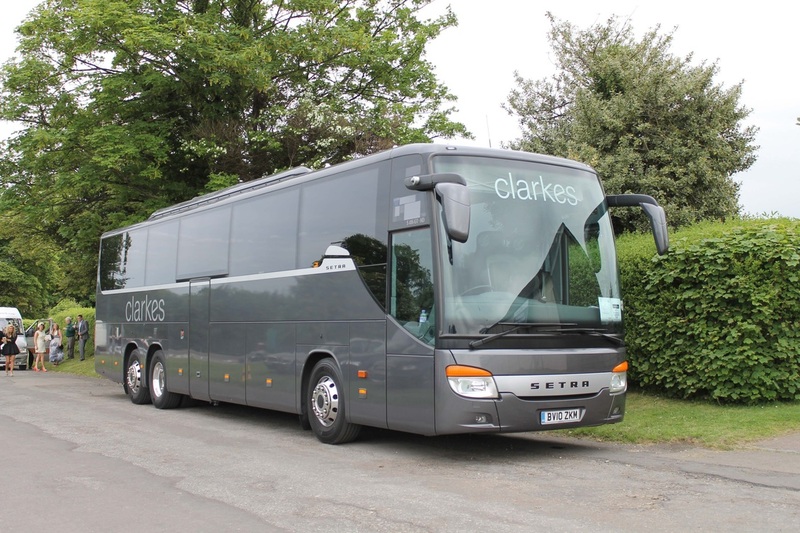 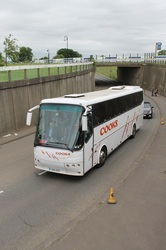 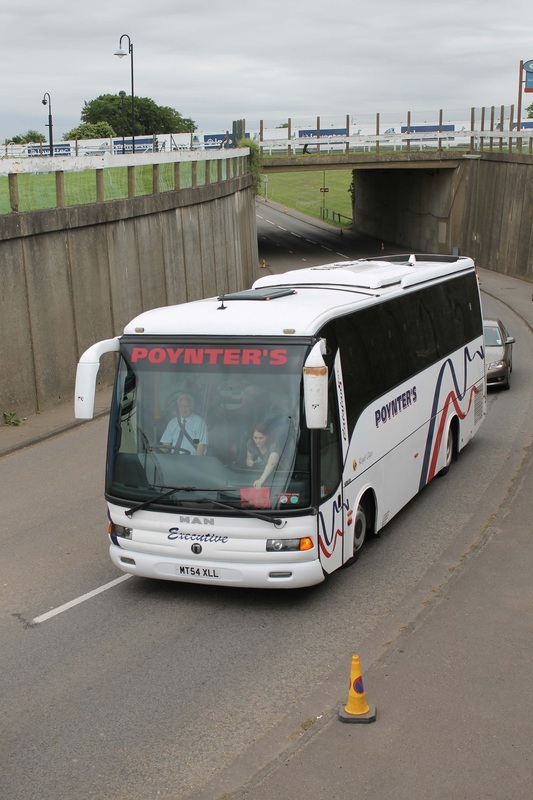 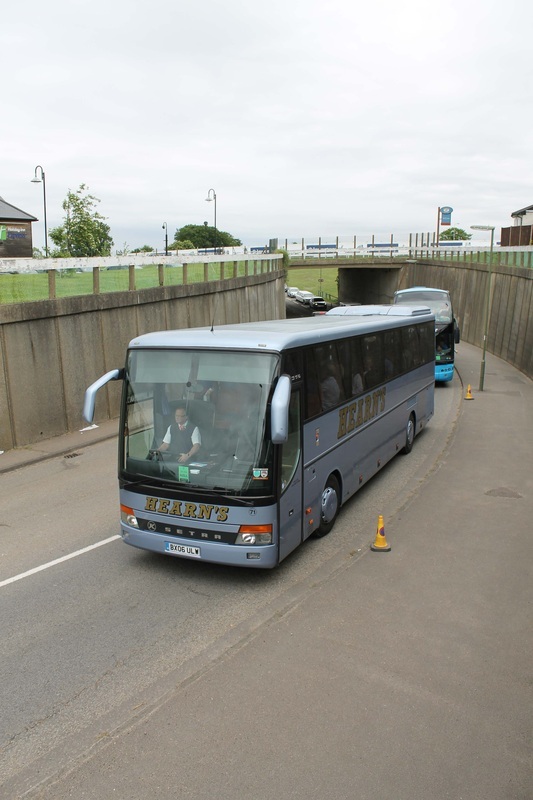 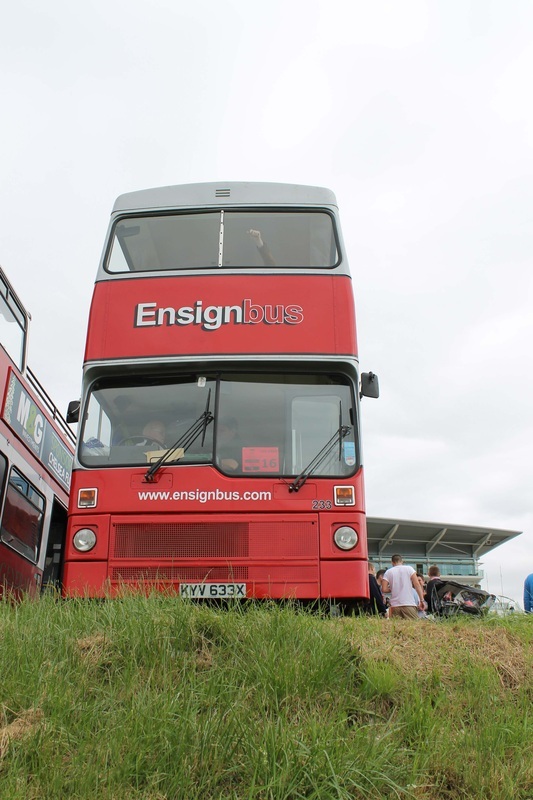 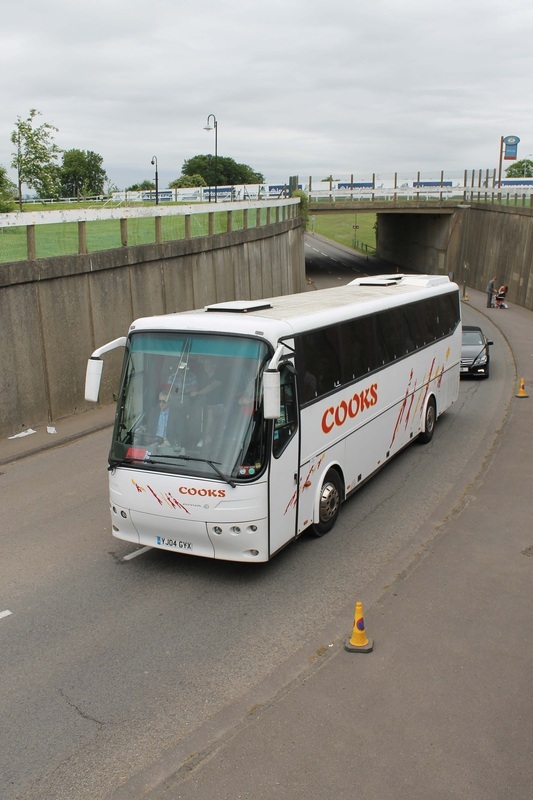 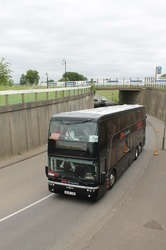 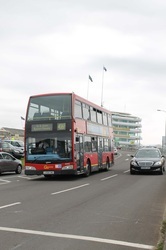 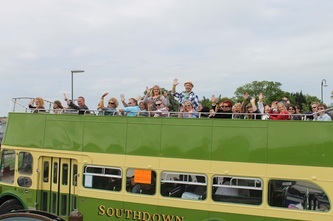 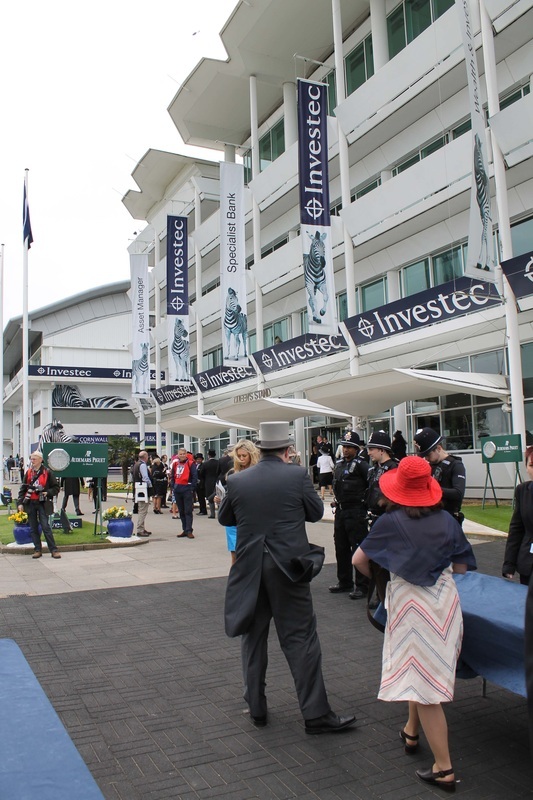 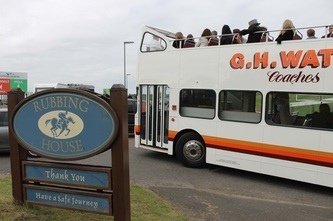 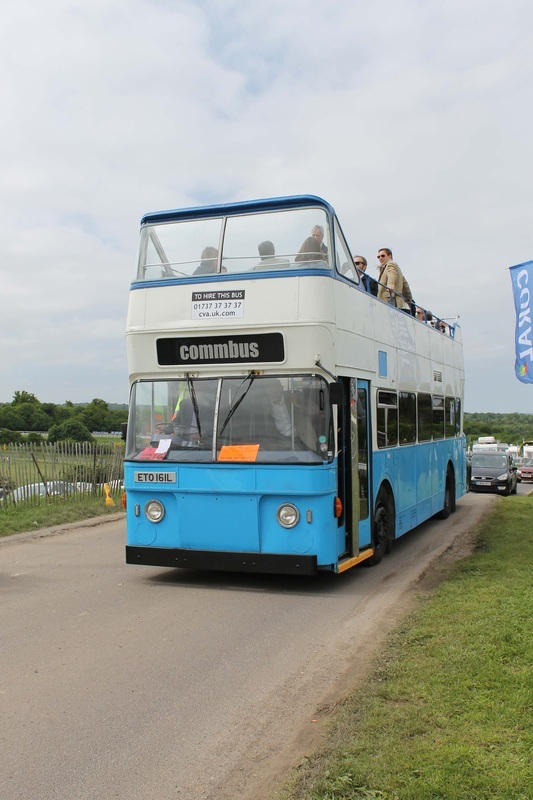 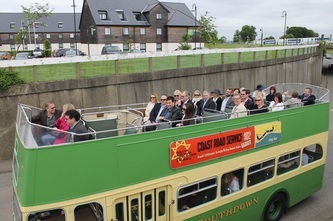 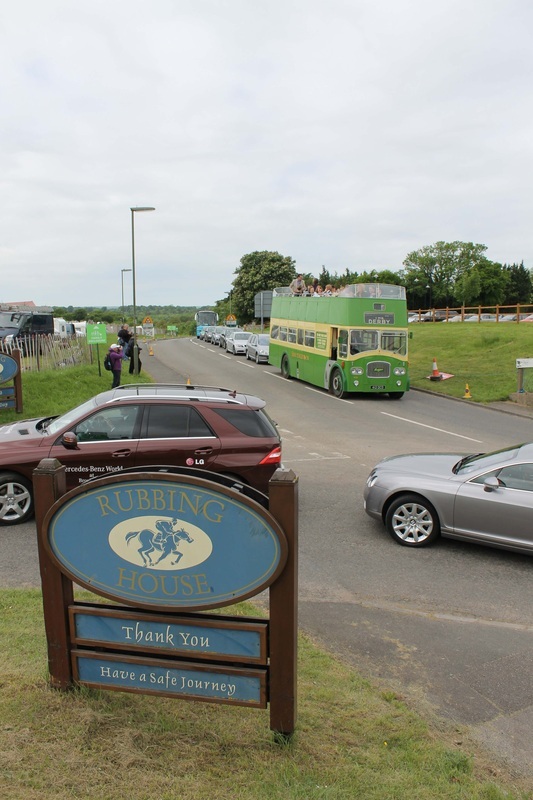 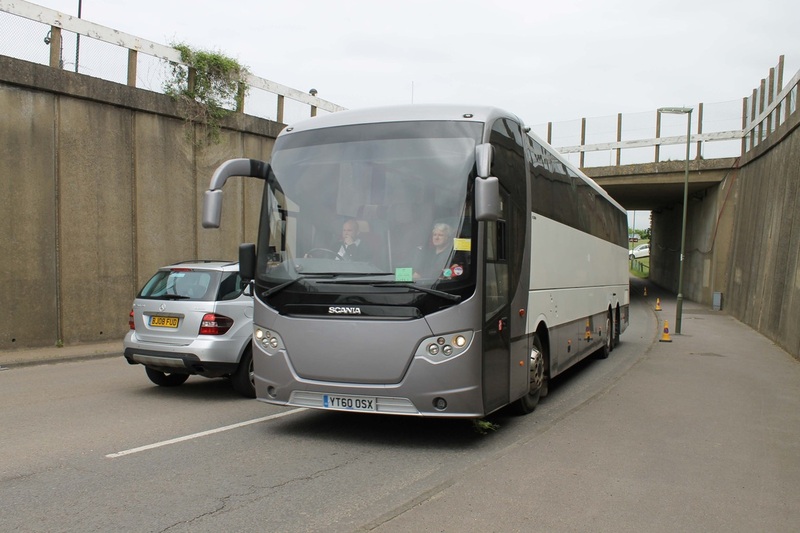 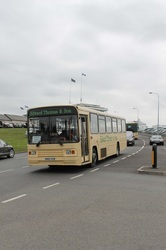 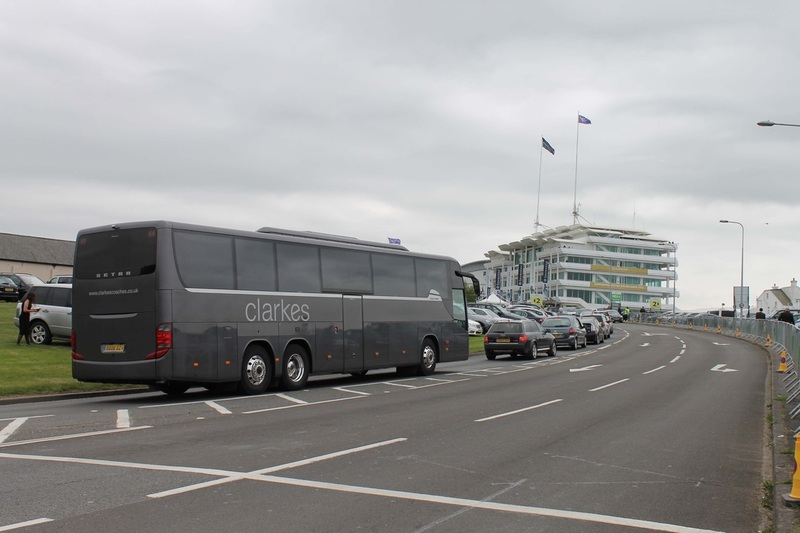 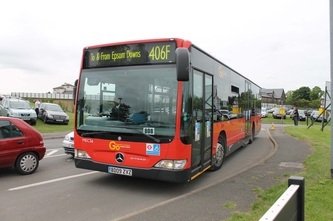 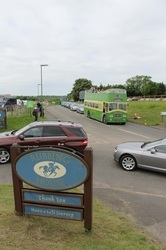 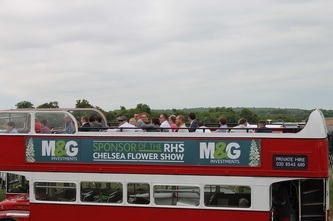 The Epsom Derby is one event that not only attracts thousands of people but also a wide variety of coaches and open top double deckers from various companies across the country. 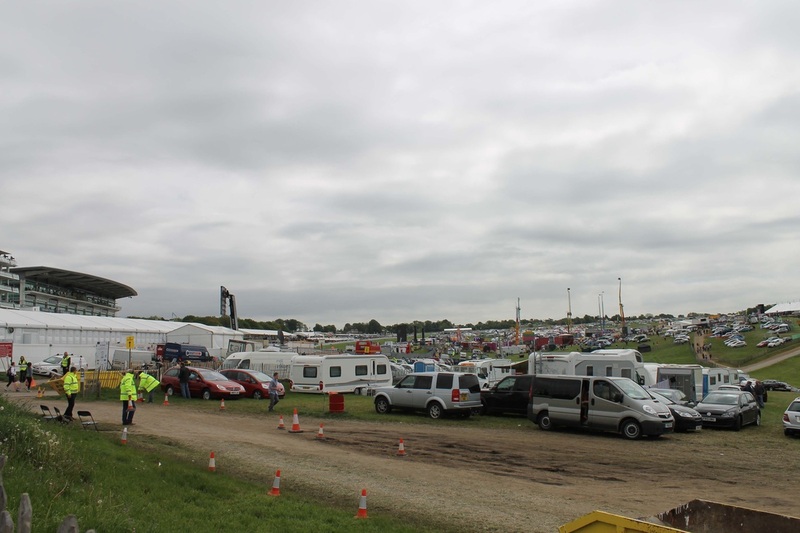 As a very fun-filled weekend the event has grown in the many years it has been running. 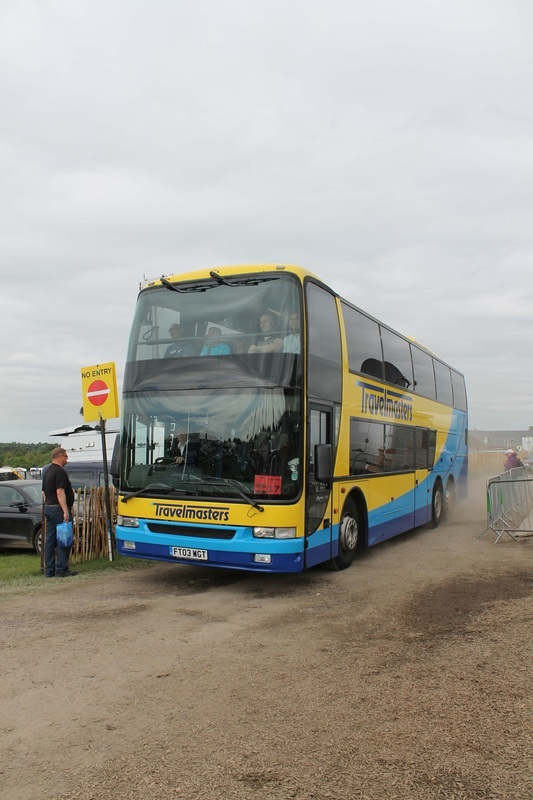 Many buses and coaches are hired for the weekend in the view of not only providing transportation but also for a base for their group of friends to simply have a damn good time! 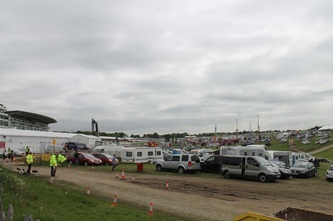 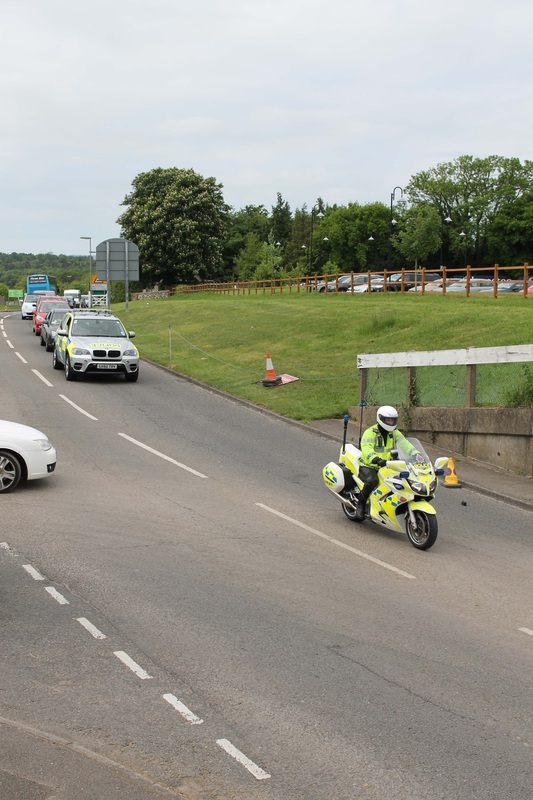 As you can see below, many pictures below show coaches lined up together with different group setups including DJ's, BBQ's and rather large Buffets! 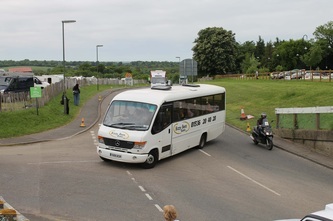 After a brilliant day out with a close friend and well known rally photographer Mick Stillwell all of my pictures are displayed below. 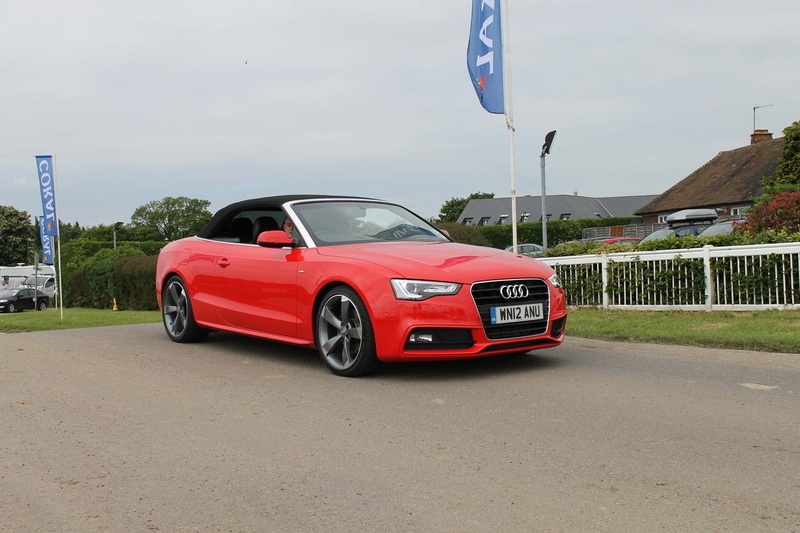 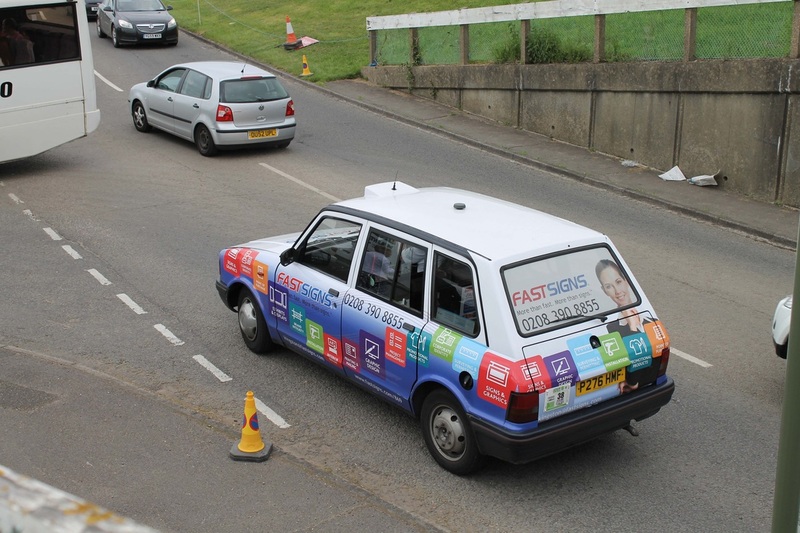 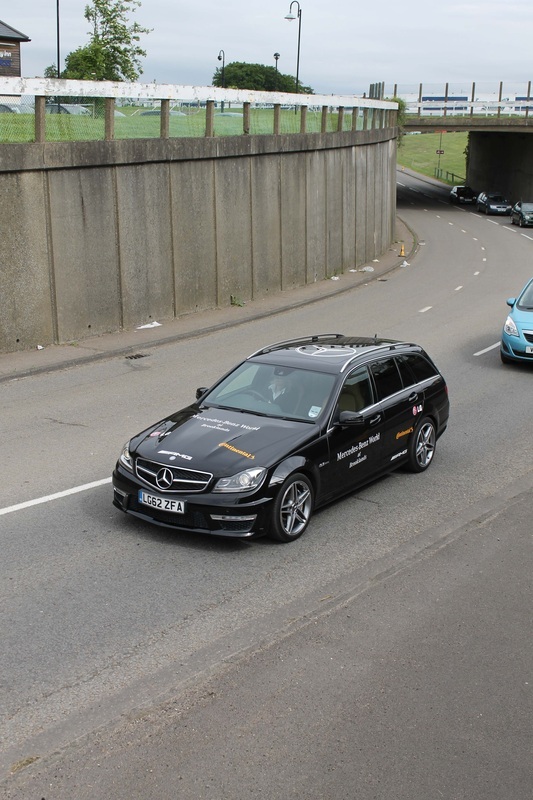 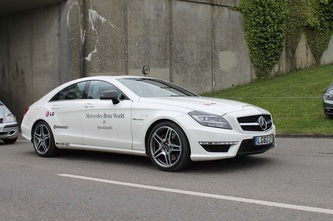 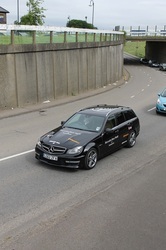 A vehicle I rate very well! 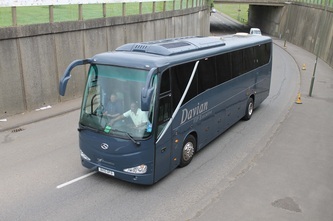 Dan. And a bunch of Tridents! Visit Mick's Flickr set for the Derby by clicking on this link.